Understanding your finances is key to a better life for you, your family and your community. You must take the responsibility and use the money you make as a tool for your future! Start now! This is real. But you can change that for you and your family. With a job and money and smart choices, you have power and options. 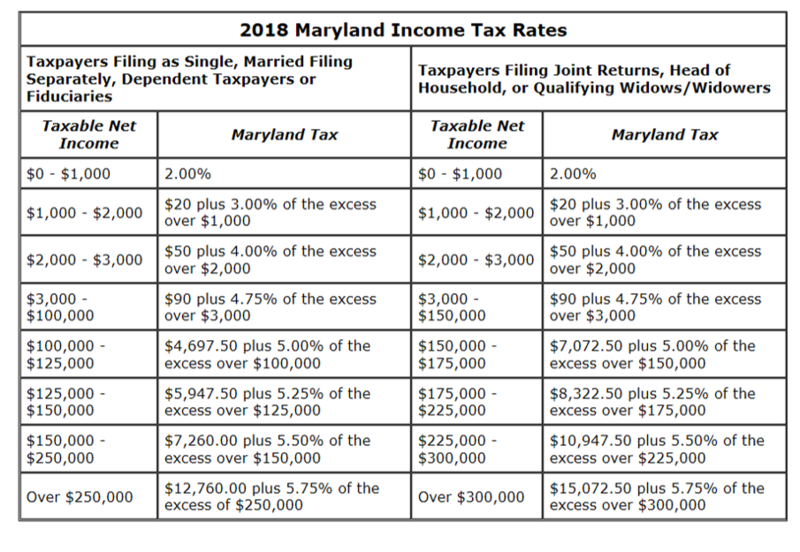 In addition, you should expect to pay federal and state taxes. Before FICA and Federal and State Taxes are taken out, that is called your Gross Income. What’s left over is called your Net Income. This is what you use to pay your bills. 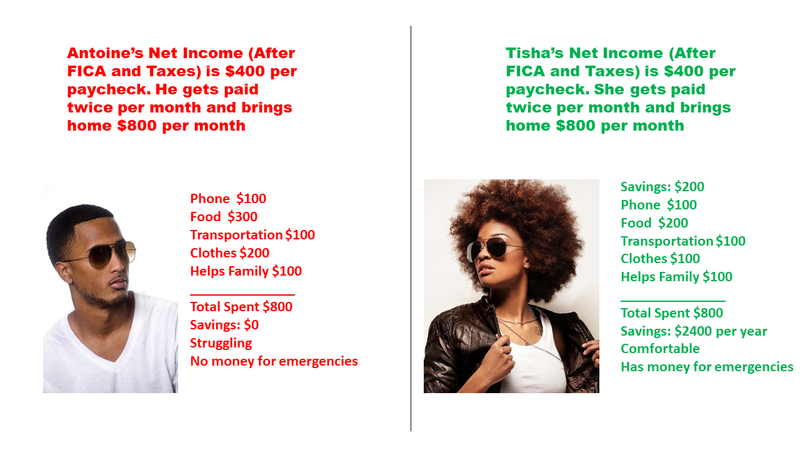 Here is where you make a choice and create spending habits that will affect the rest of your life. You can choose to spend all you make on things, or you can make a plan to save money, invest money and then use what’s left over to pay your bills. If you save and invest, eventually you can stop working. If you don’t save and invest, you will probably have to work until you die. If you work, set financial goals and responsibly use your money as a tool, you will have an easier life. No matter how much you make. Account Balance is the dollar value of your savings or checking account. It changes constantly as deposits and sometimes interest earnings are added and as debits, including payments, withdrawals, fees, and other charges, are subtracted. Savings is money that you deposit in an insured bank or credit union account for the future rather than spending in the present. Savings Account is a deposit account at a bank or credit union that allows you to make deposits or take withdrawals but not transfer money to any account that’s not held in your own name. In most cases, you earn interest on the principal in the account. There are federal rules which regulate the number of transfers or withdrawals you may make monthly from your savings account. Interest is the charge you pay for the use of borrowed money and the income you earn on savings accounts and debt investments, in both cases figured as a percentage of principal. Compound interest is calculated on the combined amount of your original investment, or principal, and the interest you have previously accrued on that principal. Overdraft means authorizing the withdrawal or transfer of more money than is available in your account balance. You can arrange for overdraft protection but may still owe an NSF fee. Payee is the person being paid. NSF (NSF) means that your account balance is too low to cover the withdrawals or payments you have authorized. Your bank or credit union may or may not cover the amount, depending on your account agreement, and may or may not charge a fee. NSF is sometimes known as an overdraft. FDIC (FDIC) is a federal government agency that insures bank deposits up to $250,000. Debit Card allows you to make deposits. take withdrawals, and authorize electronic debits from your linked checking account. Money withdrawn or paid by debit card is subtracted directly from your account. Credit Card allows you to make purchases by borrowing against the credit limit that the card issuer has authorized for you. Banks and credit unions issue most credit cards. Credit history is a record of all the ways you have used credit over the past seven years, including your repayment habits, the amounts you’ve borrowed, and the types of credit you have applied for or used. Loan is a sum of money borrowed with the expectation that it will be repaid. Sometimes, a borrower must provide collateral (something of value) to secure the loan and satisfy the lender before the loan is approved. Debts are amounts a borrower owes to a lender. Loan and credit card balances are debts. Annual percentage rate (APR) is the cost of borrowing for one year. With a loan, it includes the interest rate the lender charges plus the various fees the lender may charge to arrange the loan. With a credit card, it includes just the interest. Annual percentage yield (APY) is what you earn on your account balance on a yearly basis, stated as a percentage of your account balance. Bank is a financial institution that offers a number of services, including FDIC-insured savings accounts, checking accounts, and certificates of deposit (CDs), as well as loans and credit cards. Credit Union is a financial institution that offers many or all of the same services as a bank, including NCUSIF-insured savings accounts, checking accounts, and certificates of deposit (CDs), as well as loans and credit cards. Unlike a bank, a credit union is a non profit organization. Different banks offer different types of checking and savings account with different benefits. Do your research to determine which bank or credit union has the lowest fees and the best options for you. Not all financial institutions are the same. You have the money, you make the choice. Special thanks to Robin R. Haynes at Operation Hope for providing these definitions! FICO score is a number between 300 and 850 calculated using information from your previous use of credit. Lenders use your score to help make decisions about whether you are creditworthy and what they will charge you to borrow. The average score in the United States is about 730. Scores below about 660 are considered low and typically result in the borrower being charged a higher rate. Having access to credit means you can borrow money from a lender to pay for things you want or need. Your ability to borrow ultimately depends on whether or not lenders believe you are creditworthy. Being creditworthy means you are able and willing to repay your debts. Character- Your character reflects on how you’ve used credit in the past. 2. Capacity- Your capacity is your debt to income ratio, or how much you owe (or will owe) in relation to your income. 3. Capital- Your capital is the down payment you can make, which decreases the amount you must borrow. 4. Collateral- Collateral is something of value that the lender can take from you and sell to offset losses if you default. 5. Sometimes there’s a fifth C, too. It stands for Conditions. Conditions are economic factors, such as the current interest rate, the competition for the lender’s money, and the lender’s financial health. You’re responsible for the first four. The fifth may be beyond your control. All of this is in your control. What will you do?